Here at Meer Mechanical Ltd, we’re proud of our expert service people. From installation to repairs and complete maintenance, our technicians are kept up-to-date in the industry by training from the Canadian Home Builders’ Association. of forced-air systems such as furnaces, heat pumps, fireplaces, or air conditioners. We also do residential and commercial gas piping. Have an idea? Just try us! Pre-pay for a specific month, and we'll worry about the rest! Select a package that suits your needs, then choose a month that is convenient for you and we’ll do the rest. We can schedule you quickly and efficiently. For more information about packages, check out our Priority Service page. For Added Peace of Mind!! Our Priority Service Packages are a convenient and affordable way to maintain your home’s heading system with comfort, ease, and peace of mind. At Meer Mechanical Ltd, we service all makes & models whether propane, gas, or electric. We will call you at the beginning of your chosen month to schedule a service appointment. If at any time throughout the year you require a service call, labour charges are free. You pay only for parts (if required) and GST. 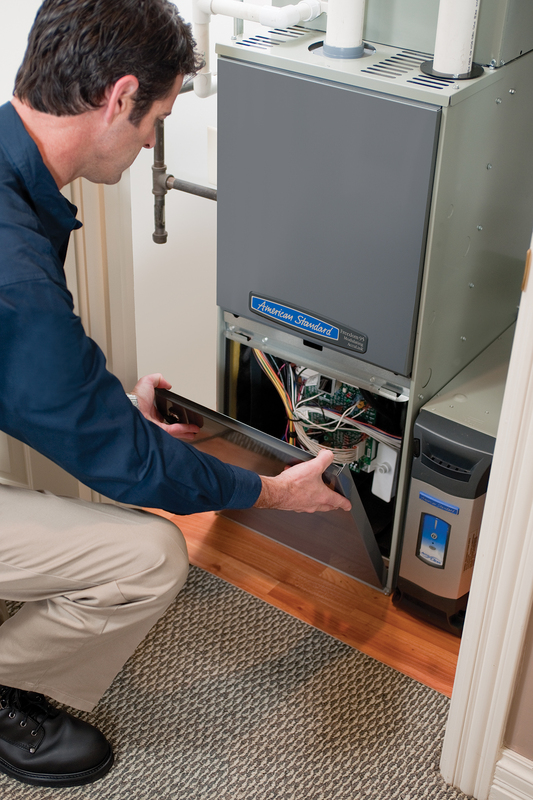 Package includes Annual cleaning & service of your hot water tank & furnace. Throughout the year, additional service calls (if required) are free of labour costs. You pay only for parts & GST. Package includes: Annual cleaning & service of your hot water tank, furnace & air conditioning unit. Throughout the year, additional service calls (if required) are free of labour costs. You pay only for parts & GST. Package includes Annual cleaning & service of your hot water tank, furnace, air conditioning unit & fireplace. Throughout the year, additional service calls (if required) are free of labour costs. You pay only for parts & GST. Moreover, each job gets the special attention of John Vermeer, president of Meer Mechanical Ltd. John remains closely involved in any and all operations, from simple installation of a thermostat to gas piping. He maintains an open door policy, and you’ll find his phone rarely goes unanswered. Please get in touch with Meer Mechanical Ltd and let us know what we can do for you. Seniors over 65 years old receive a 10% discount for Service Calls (not including parts).